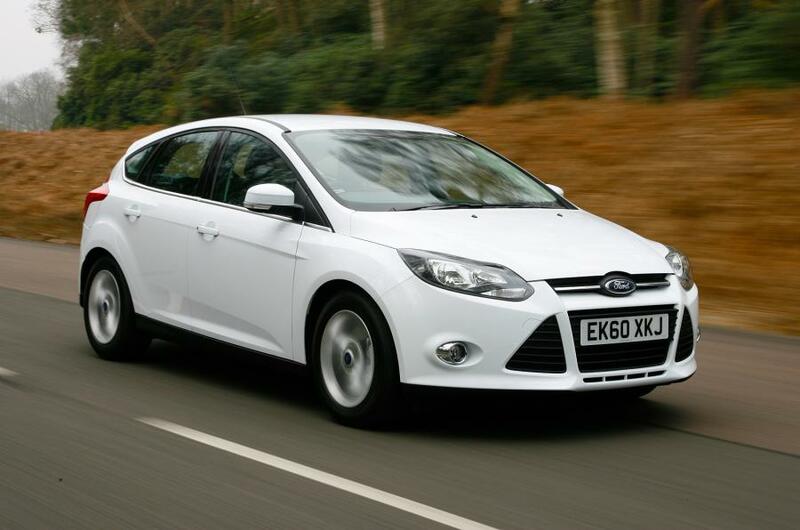 UK Ford has announced Focus Zetec S that a new product this year. Ford Focus Zetec S comes with a body kit that includes front spoiler, lower sill extensions, rear spoiler and 17-inch alloy wheels. This car also has a sport suspension with springs and dampers. Ford will introduce a new 1.6-liter EcoBoost engine 180 PS (132 kW / 178 hp) for the Focus Zetec S. With acceleration from 0 to 100 km / h, could be completed within 7.9 seconds and top speed at 222 km. Three other engine are also available on this model. The first is 125 PS (92 kW / 123 hp) 1.6 liter petrol, 1.6 TDCi diesel with 115 PS (85 kW / 113 hp), and 2.0 TDCi diesel with 163 PS (120 kW / 161 hp). We all know that the Nissan GT-R 2013 will indeed be impressive. 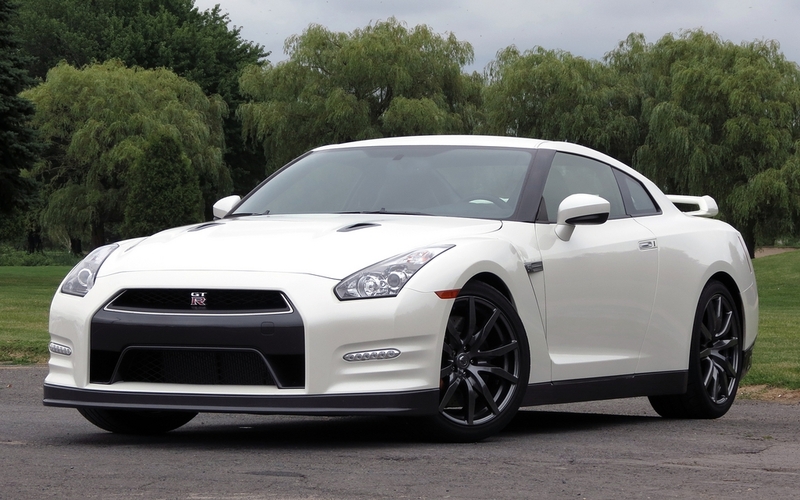 But through this video, the GT-R 2013 is claimed to accelerate from range 0 to 100 km / h in just 2.84 seconds. If that number is correct, Nissan GT-R 2013 will be the fastest car in the world to surpass the record of the Mercedes SLS AMG, Ferrari 599 GTO, even nearly close to record Bugatti Veyron.